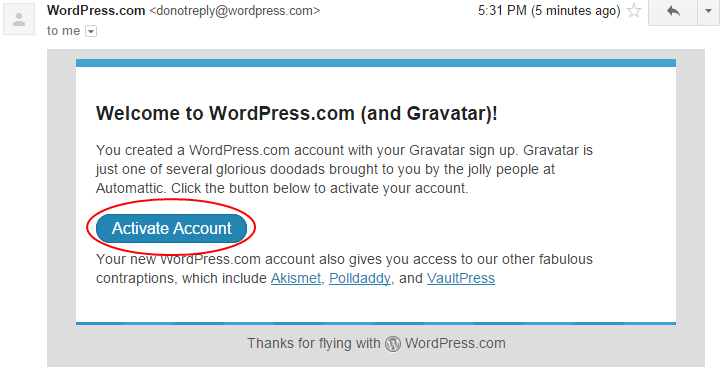 Click on "Your Profile" tab, then click on "Choose your Gravatar". 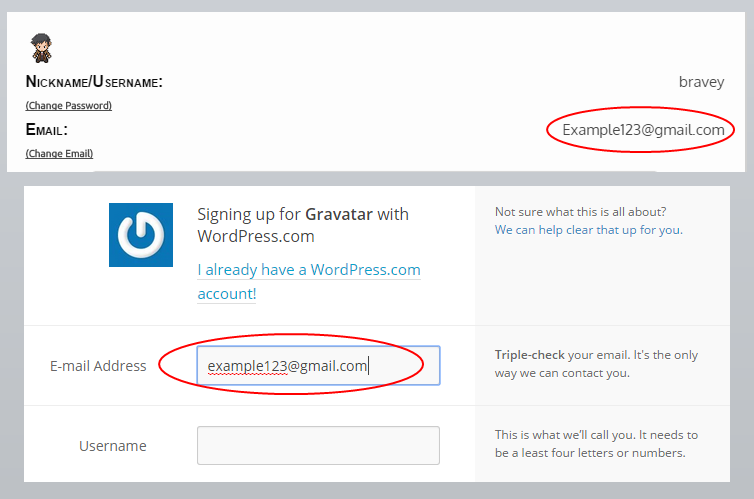 STEP 2: Register an account with Gravatar, and make sure your DelugeRPG account has an email too. Make sure your DelugeRPG email matches your Gravatar email. STEP 4: Log in after registering. 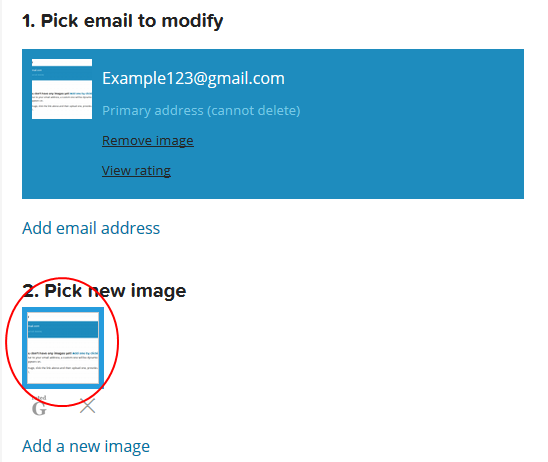 You'll see the below screen, click "Add Image"
Upload an image, after successfully uploading, select an image like the picture below, and your delugeRPG accounts that has the same email, will get the same image.